The Department for Transport said Aug. 24 that up to three trucks will travel in convoy, connected by Wi-Fi and with braking and acceleration controlled by the lead vehicle. Officials say the formation saves fuel and reduces carbon emissions, because the lead truck pushes air out of the way, making the others more efficient. Similar trials have been conducted in Europe and the United States. 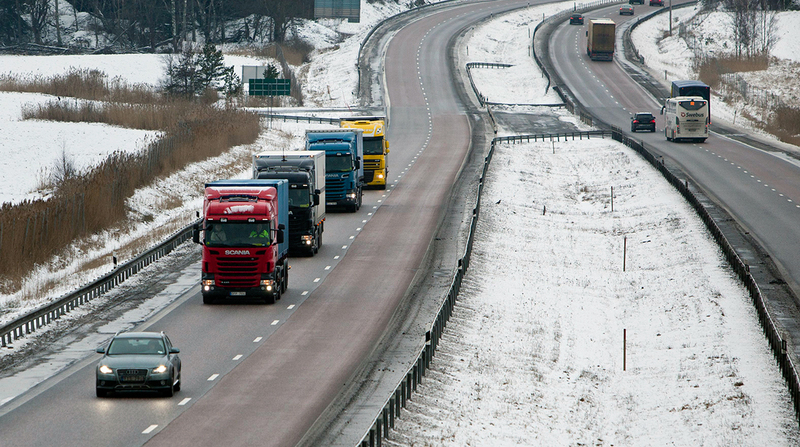 But critics say driverless trucks are unsuited to Britain’s often narrow and winding roads.